Photo: Tennessee National Guard in Fort Anderson on Militia Hill. 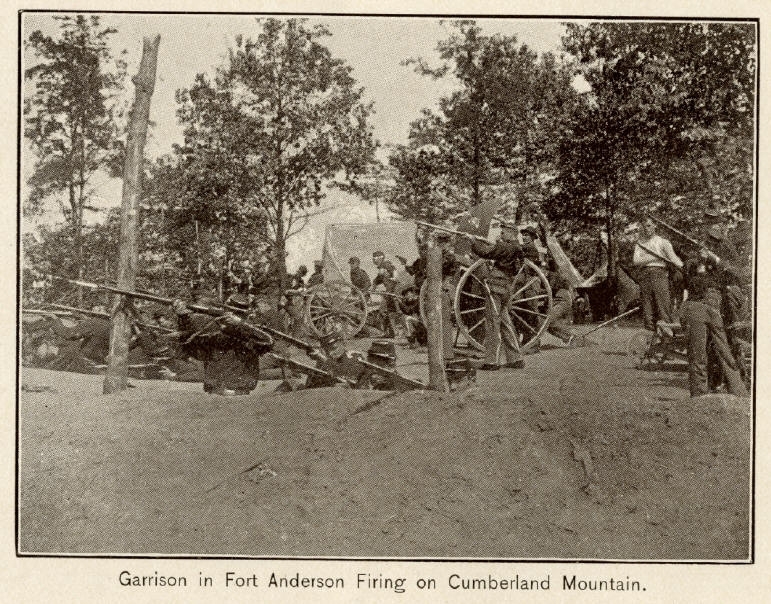 Caption: Tennessee National Guard in Fort Anderson on Militia Hill. Submitted: March 26, 2017, by Tom Bosse of Jefferson City, Tennessee.